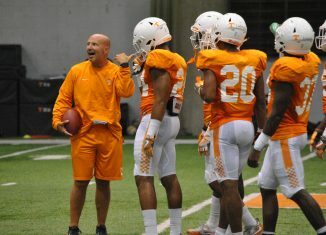 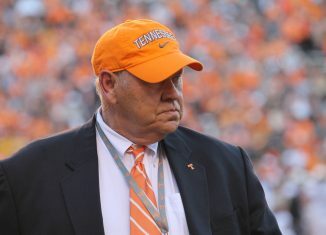 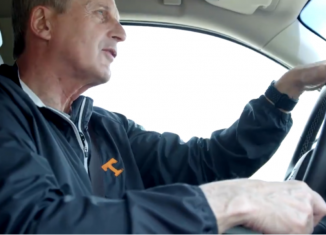 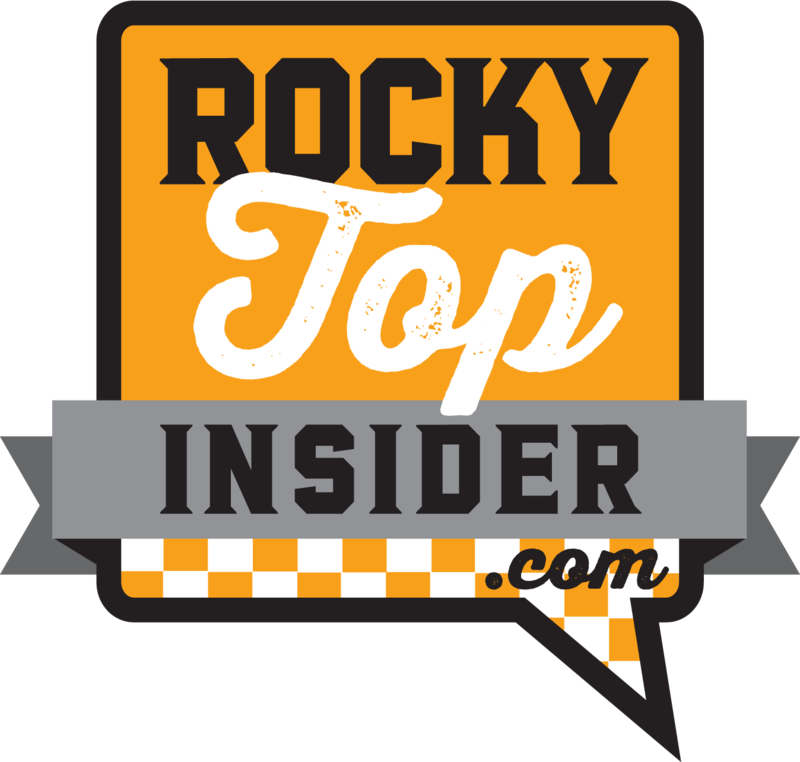 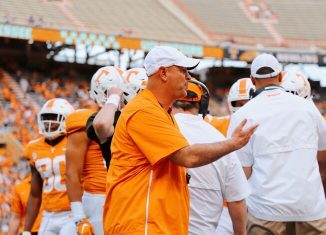 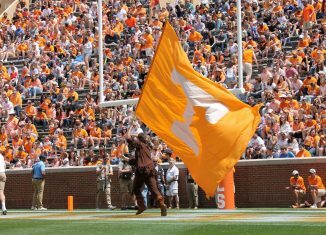 One of Tennessee's assistant coaches, Charles Kelly, has reportedly been offered the defensive coordinator position at another Power Five program. 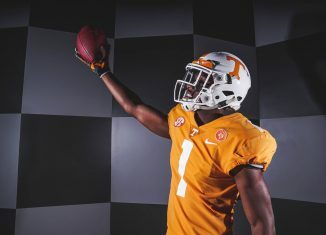 Tennessee made an in-home visit to see Chris Russell, an in-state linebacker who is one of the Vols' top remaining 2019 targets. 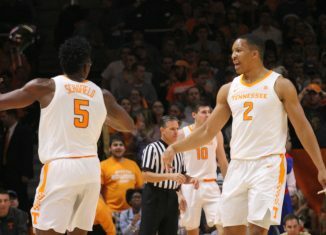 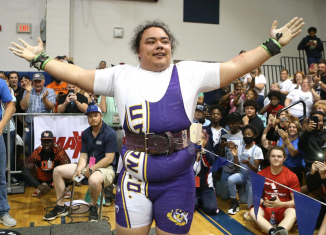 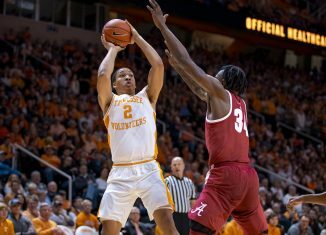 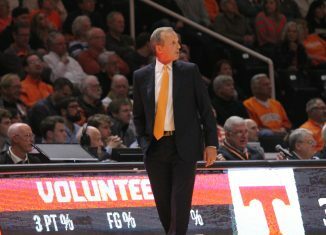 The Vols' strong start to this season has caught the attention of those associated with the NCAA, and it could result in a No. 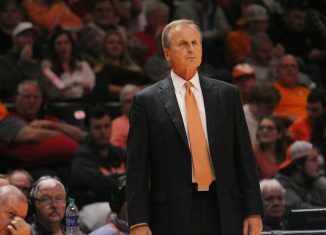 1 seed come March. 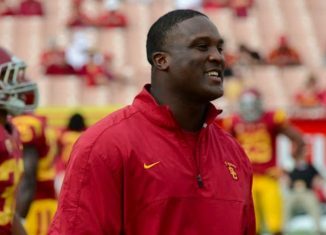 The addition of Tee Martin to Tennessee's coaching staff gives them another elite recruiter on an already strong coaching staff. 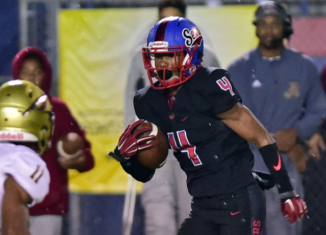 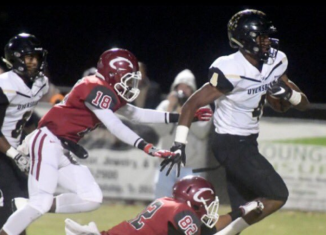 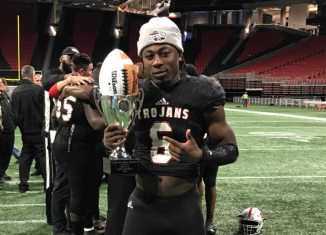 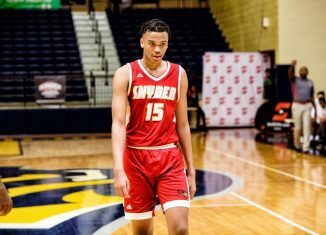 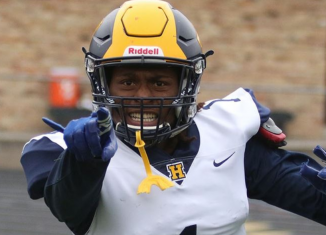 The Vols will be getting an official visit this weekend from Jammie Robinson, a borderline four-star defensive back out of Georgia.